Our worldwide network of professional Chinese translators cover fields as diverse as they are specialized. If it took the knowledge of a mechanical engineer, a neurophysiologist, an international business attorney, or a savvy copywriter to write the original document, it is most likely that it will take the same skills to translate it into Chinese. 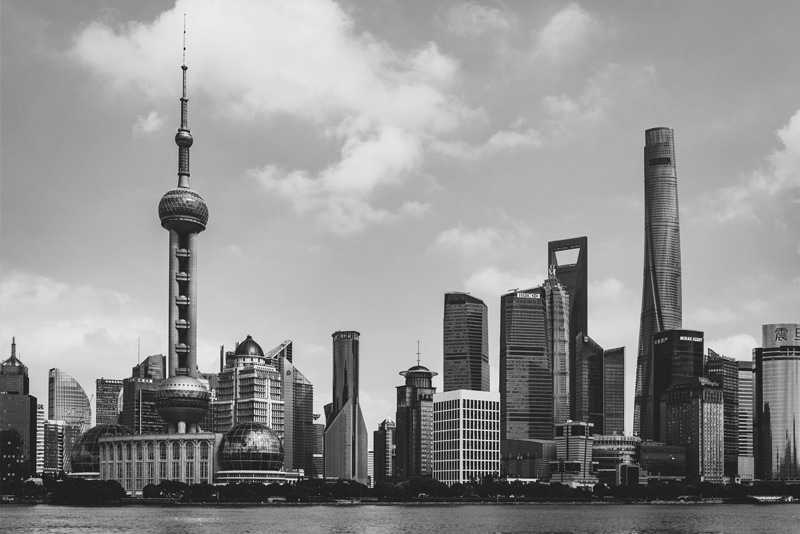 With advanced degrees backed up by years of in-the-field experience in a variety of technical, financial, medical, creative and legal arenas, our Chinese certified translators are expertly equipped to handle the translation of complex and challenging text. As members of the US National Association of Judiciary Interpreters and Translators, our Chinese translators are also authorized to provide certified interpretation and translation services for court document and/or registrar records in all the jurisdictions for which the Judicial Council mandates certification credentials in Mandarin Chinese. Some local, state, federal and non-governmental agencies, as well as foreign governments may also request “certified” Chinese translation of personal records (for instance, documentation needed for immigration purposes, school transcripts for equivalency assessment, immunization records for traveling visas, etc.). This kind of documentation doesn’t need to be performed by a court-certified translator in Mandarin Chinese. However, the translation must be performed by a qualified translator, and accompanied with a certified declaration testifying to the veracity of the translation.